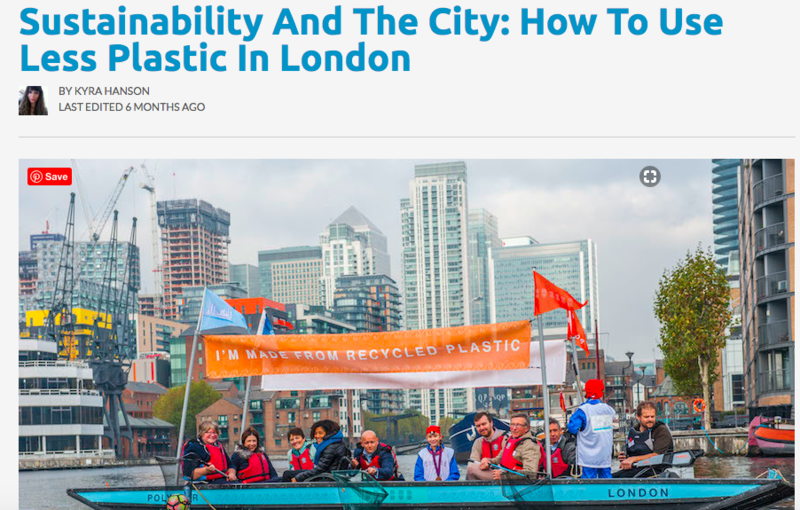 Kyra Hanson is a brilliant journalist who writes a lot about sustainability and living plastic free. We met at a market and I was so pleased to be included in two of her articles for The Londonist and Time Out. Click on the images to read the articles in full. There are some great tips. The best bit about any market is always the people - the customers and the other traders. 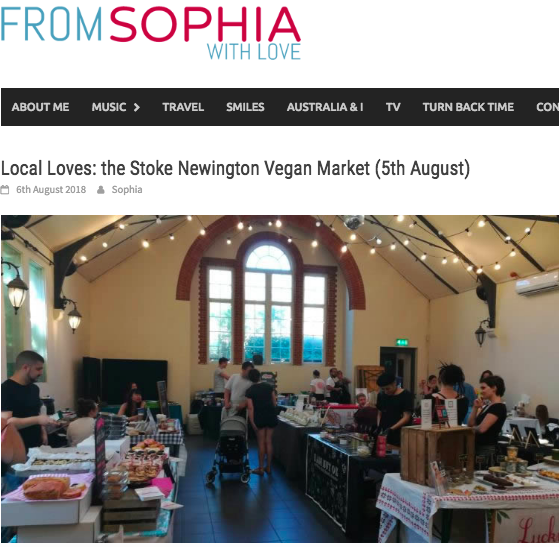 Stoke Newington Vegan Market was organised by the brilliant team behind Cafe So Vegan. So we definitely knew the food was going to be good! It was THE hottest day of the year - absolutely boiling but we had air conditioning and cake so we were all happy. I had a chat with the lovely Sophia and her family and she did this great write up of the day. Click on the image to read the full article. THANKS TO EVERYONE WHO BOUGHT FROM US IN NOVEMBER 2017! !